OPPO just released a new phone, the OPPO Realme 2. 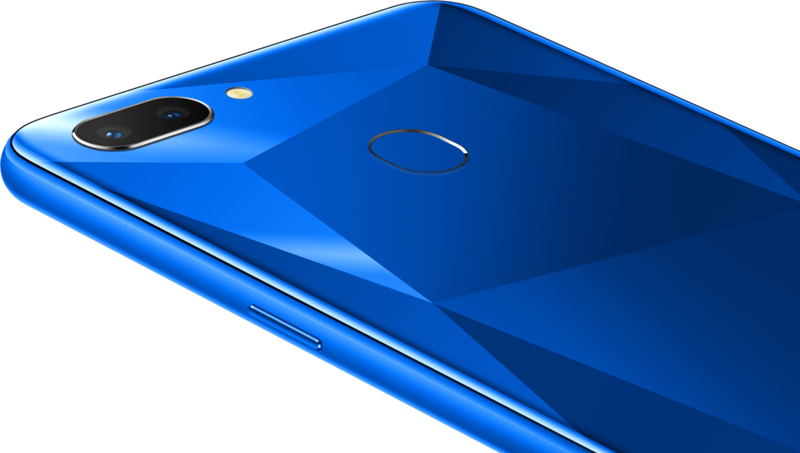 It features some decent specs, like the Snapdragon 450, 3GB/4GB of RAM, 32GB/64GB internal storage with microSD card support, and 4,230 mAh battery, while keeping the affordable price of approximately $128. It also comes with the Android 8,1 Oreo. The Realme 2 is currently only available in India. We have just opened the forums for OPPO Realme 2 so that you can see everything developers put out, be it a custom ROM, kernel, or some other kinds of modifications. Make sure to check the forums if you’re planning to buy the device to see how active is the developer community. Join the OPPO Realme 2 Forums! Dimensions and weight 156.2 x 75.6 x 8.2 mm, 168g.